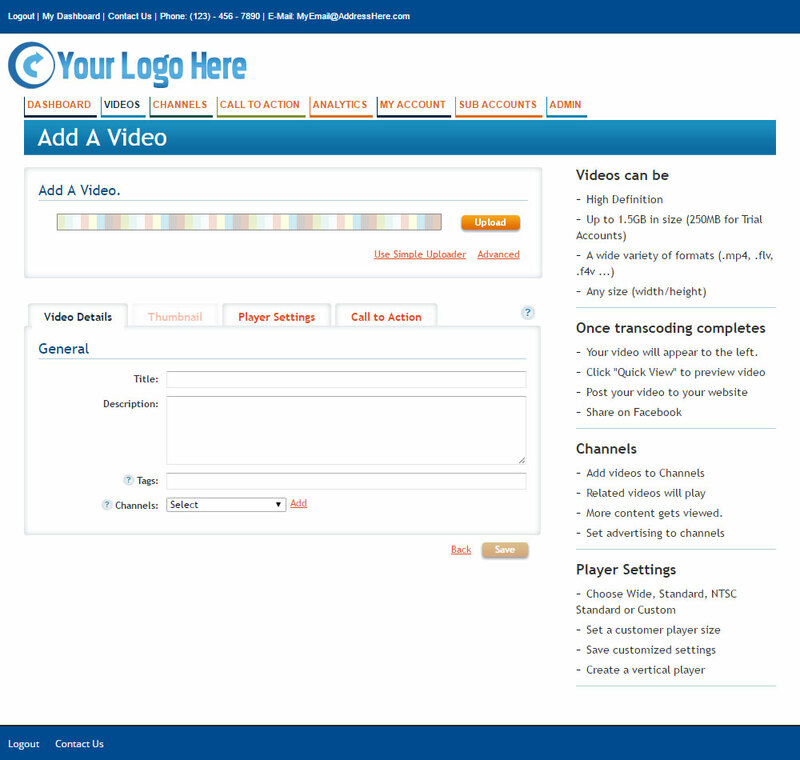 EZWebPlayer developed the web video hosting software that gives you right-featured video hosting and sharing services at affordable prices, backed with personal customer service. We partner with Amazon Web Services to deliver our services because of their deep and broad infrastructure. Amazon's S3 service gives you unlimited storage; Amazon's global reach gives your videos lightning-fast delivery; and EZWebPlayer’s partnership with Amazon gives you affordable pricing. The right services, the right delivery system, the right pricing — that's convenience, quality, speed, and security other video platforms can't match! With EZWebPlayer, you’ll stream your entire video library at blazing speeds to viewers anywhere on Earth. Thanks to our partnership with Amazon Web Services, you get UNLIMITED video uploads and storage, plus plenty of bandwidth with Amazon’s CloudFront. Everything you need to manage your day-to-day video file operations is at your fingertips. Our well-designed dashboard is partitioned into just a handful of modules that are easy to understand intuitively. The function controls are labeled in layman’s terms, not filmmaker or web master “tech language”. 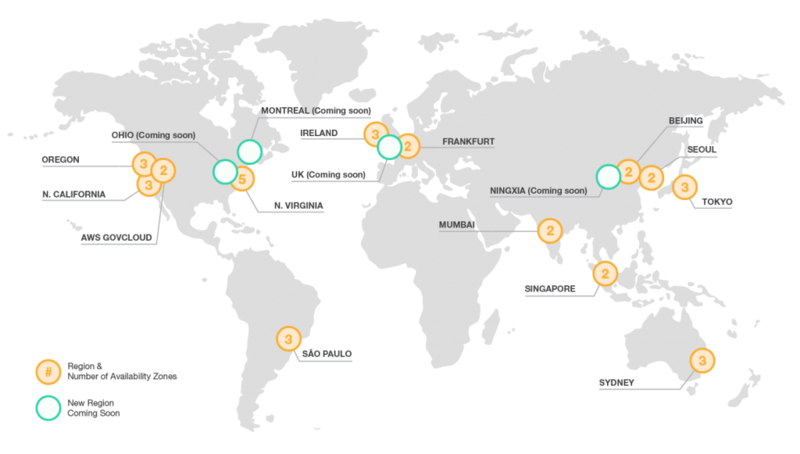 Your valuable video library is backed up in real time, full time, every day, many times each day, on Amazon's redundant servers using Amazon S3 and CloudFront’s globally-distributed delivery node locations. All your videos, all your content, all your settings are safe and secure via EZWebPlayer and Amazon. Wherever the World Wide Web exists, we have a node that originates your information to end users, making the EZWebPlayer/Amazon partnership your best solution for the shortest distance between The Web and your client/viewers. 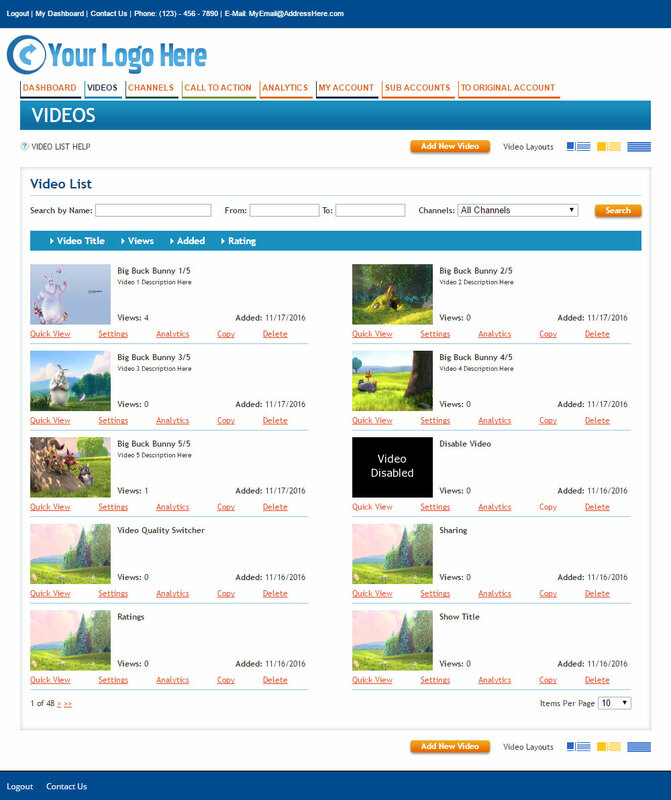 If you are able to click a checkbox and choose files from a menu, then you have enough skills to upload videos to EZWebPlayer. 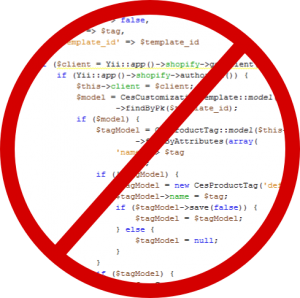 NO manual code creation, NO tech level programming. All the heavy lifting is done for you in the background. From uploading video to changing video settings to adding advertising and creating analytic reports, you need only basic computer skills to operate at a pro level. Yet, we maintain an environment that your on staff qualified technicians can modify if you are so equipped, but not required for full use.